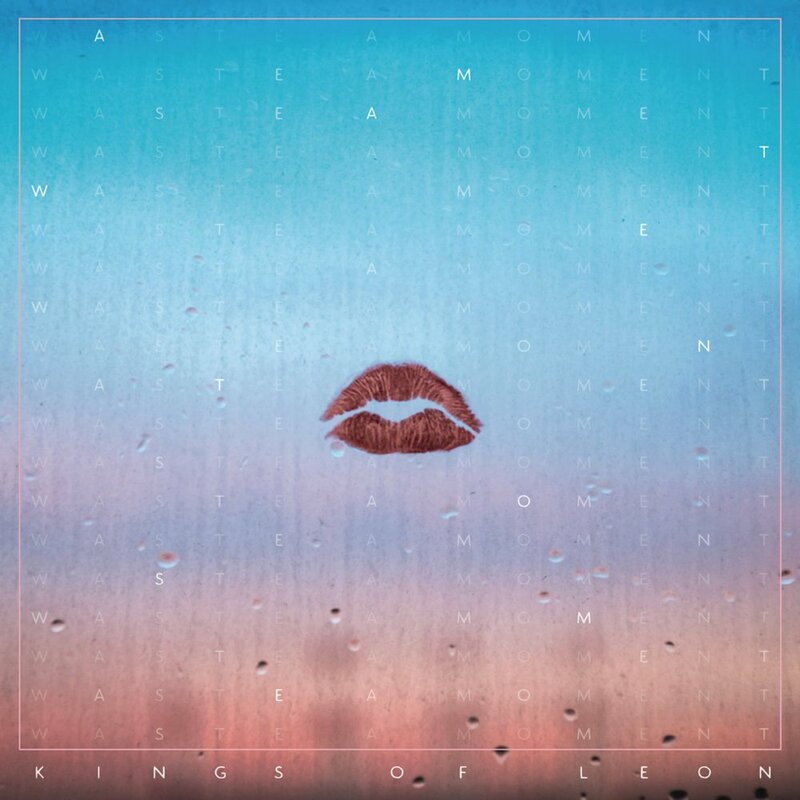 Lots of good music released this week but I am going to have to give the new Kings of Leon single “Waste A Moment” the Song of the Week nod this week. The band looks refreshed and this new song sounds like a blend of all their prior work, with a fresh tint. Walls, the band’s 7th studio album is due out on October 14th, 2016 via RCA Records.